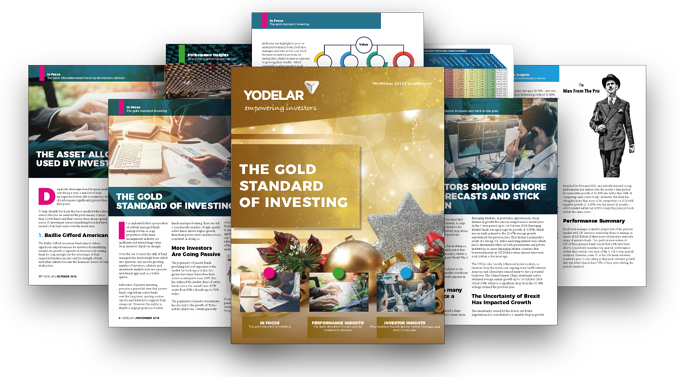 Investing is about maximising returns within an acceptable level of risk, and the advisers who follow the ‘gold standard’ process for investment management are better prepared to deliver for their clients. The processes detailed in this report are employed by a proportion of financial advice firms whose client portfolios we have continuously reviewed for performance. These firms have a clear business model that have client success at the forefront, and through their management of a structured, proven process they can provide their clients with top-class service. Global markets have soared in recent years and many investors have enjoyed record gains. However, 2018 has been a volatile year for many markets as they struggle to match the growth of previous years, prompting many industry experts to forecast that a Global market slump is on the horizon. Market projections can carry significant influence with investors who, based on such forecasts, can make significant alterations to their investment plan. But should investors take heed or are market forecasts merely a distraction that can divert investors away from their original plan? 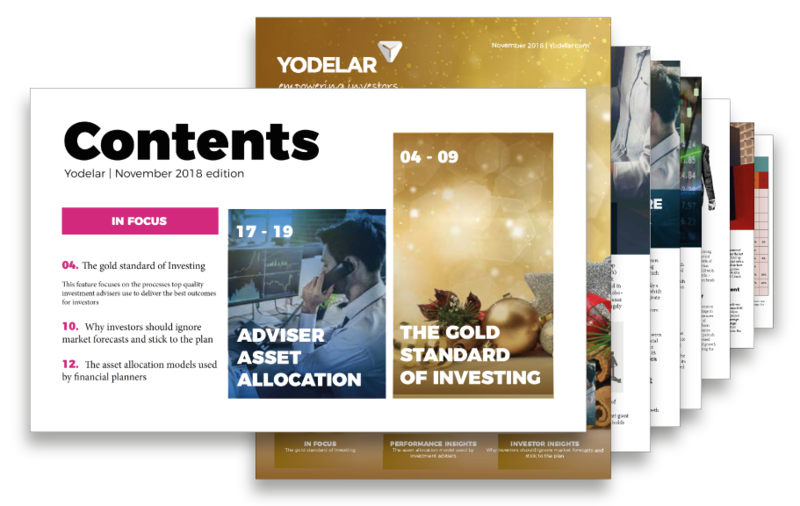 The ten asset allocation models featured in this report have been built to a model that is widely regarded by financial planners as one of the most efficient. We believe that investment markets can be inefficient and that this creates the opportunity for a high- quality active managers to add value through their investment funds. 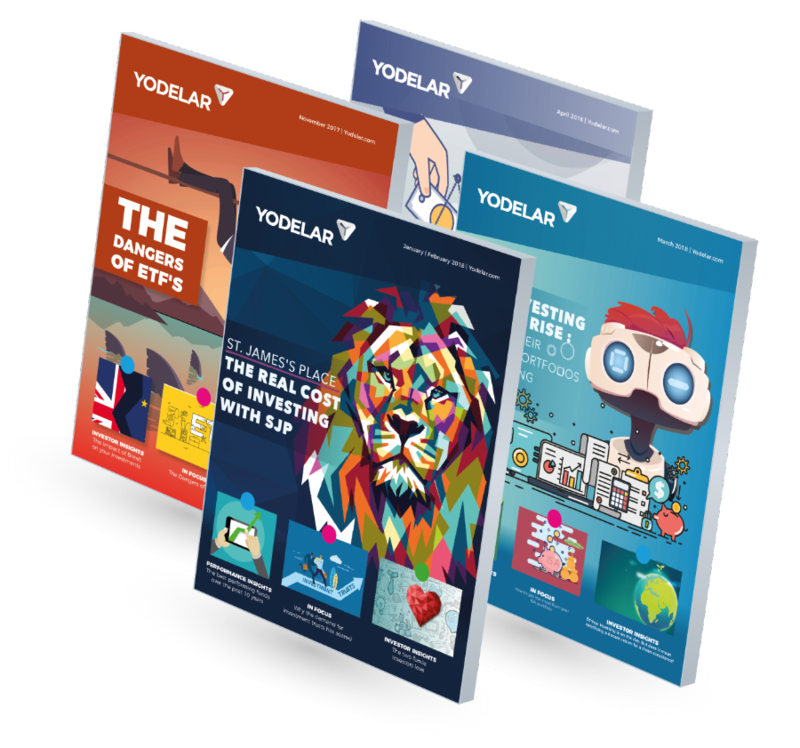 A portfolio that contains these consistently top performing funds within the most suitable asset allocation model will help ensure a successful, long-term investment plan. This analysis provides an insight into the performance of 236 pension funds that are managed by Prudential. The following tables detail the last 1, 3 & 5-year cumulative growth figures for each fund up to 1st November 2018. Each fund has been provided with a performance ranking between 1 and 5-stars based on how well their growth figures compared alongside all other competing same sector funds over the periods analysed.